A Thank You Note ! I know this post may have past it due date, but I'll go on nonetheless! First thanks to KhanfaroOsh for their amazing gift, those evil babies are soo yummy and addictive which formed a perfect gift for me to take along to NYC as a gift to my friend who lives in the states & btw she loved them ! 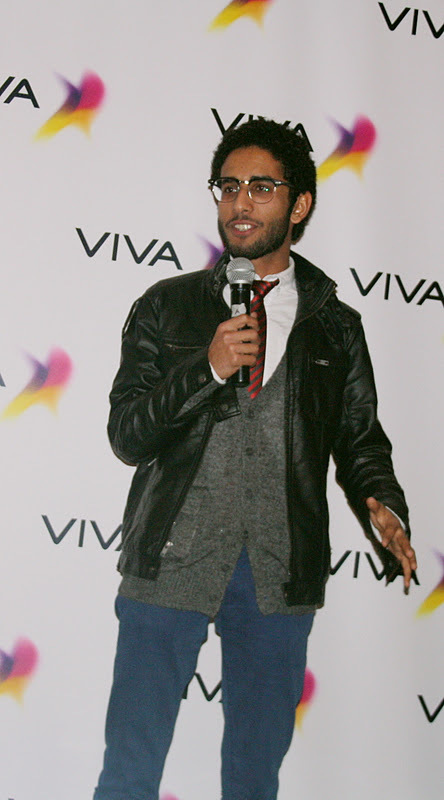 Thanks to Viva and especially May for their lovely invitation was a great chance to meet the Saudi comedian Fahad Al-Butairi and socialize with other fellow bloggers while munching on the yuminess of Upper Crust Pizzer ! 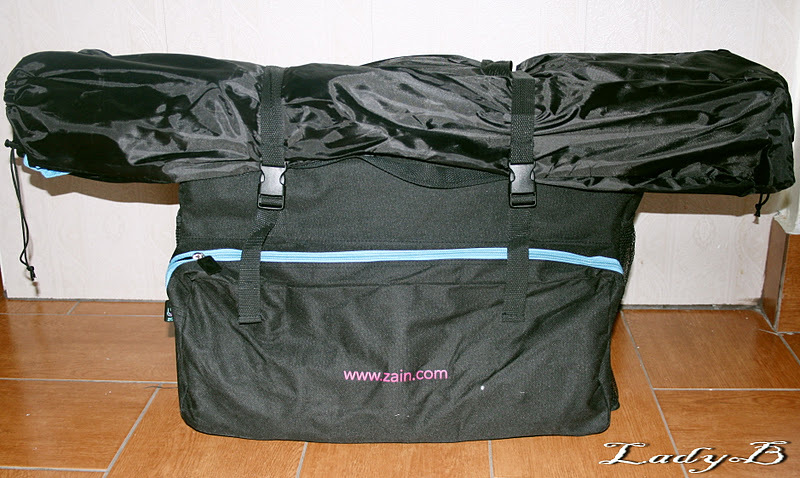 Thank you Zain for your generous gift you made my mother a very happy woman, she was delighted for this gift ! 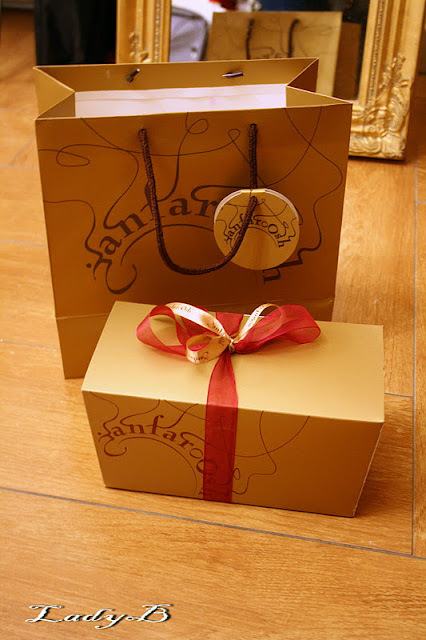 Such a pleasant surprise to be woken in the morning with such gift ! 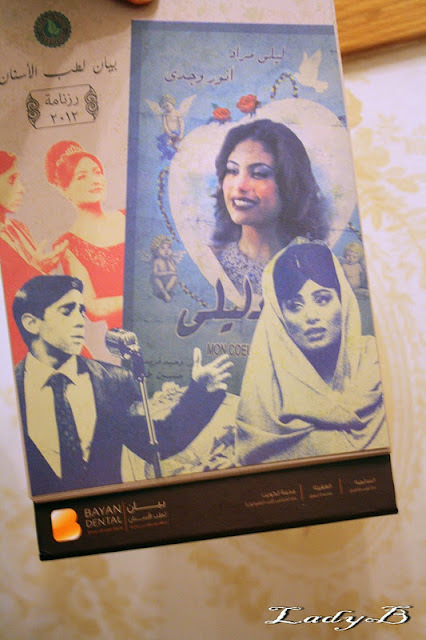 & Finally to Bayan Dental for the Très chic 2012 calendar it perfectly matched my room decor, not to forget the sweet gift voucher as well ! Also Thanks to 7ajidude folks for their kind invite, I apologize for not being able o make it ! Congratulations to the gorgeous PinkGirl ! Stay tuned for an upcoming giveaway celebrating my blogs first anniversary !